Our exclusive Lab Hydrapulper is supplied with standard Electric motor, propeller V belt drive to circulate the stock effectively. These Lab Hydrapulpers are made with high grade components and are highly efficient. Our Lab Hydrapulper is meant for long term usage. 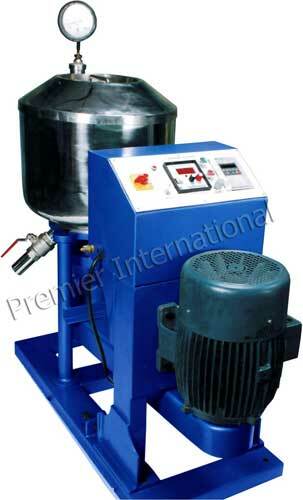 We provide our Lab Hydrapulpers at industry leading prices. pulp minerals fibers pulp like mica, asbestos etc. Also used for mechno-chemical pulping.